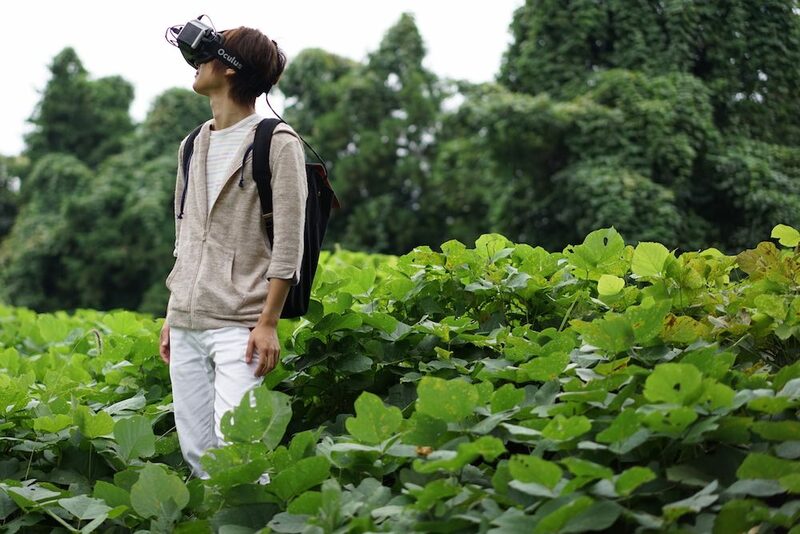 We present a novel manipulation method that subconsciously changes the walking direction of users via visual processing on a head mounted display (HMD). Unlike existing navigation systems that require users to recognize information and then follow directions as two separate, conscious processes, the proposed method guides users without them needing to pay attention to the information provided by the navigation system and also allows them to be graphically manipulated by controllers. In the proposed system, users perceive the real world by means of stereo images provided by a stereo camera and the HMD. Specifically, while walking, the navigation system provides users with real-time feedback by processing the images they have just perceived and giving them visual stimuli. 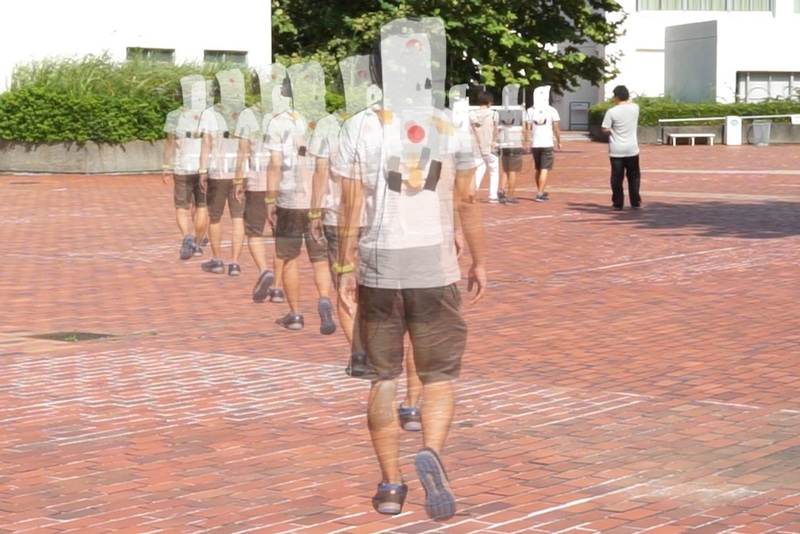 This study examined two image-processing methods for manipulation of human’s walking direction: moving stripe pattern and changing focal region. Experimental results indicate that the changing focal region method most effectively leads walkers as it changes their walking path by approximately 200 mm/m on average. 石井晃，鈴木一平，坂本慎司，金井啓太，高澤和希，土井ひらく，落合陽一．Optical Marionette．第24回 インタラクティブシステムとソフトウェアに関するワークショップ，24th Workshop on Interactive Systems and Software (WISS 2016) 招待デモ．日本ソフトウェア科学会．2016.12.14-16.